All Sugarville homes currently listed for sale in Sugarville as of 04/18/2019 are shown below. You can change the search criteria at any time by pressing the 'Change Search' button below. If you have any questions or you would like more information about any Sugarville homes for sale or other Sugarville real estate, please contact us and one of our knowledgeable Sugarville REALTORS® would be pleased to assist you. "40 Acre Farm with Excellent Home. Pride of Ownership. Everything perfectly kept and maintained. Many ungrades. Yard is totally under sprinklers. 5 acre ft of water in the well. Farm has 20 Shares of water, Delivery is 2 1/2 acre ft of water per share. Farm into alfalfa, laser leveled, some cement ditches, drainage ditch. Just move in. If not sold before spring farming begins farmer get the crops for the year. 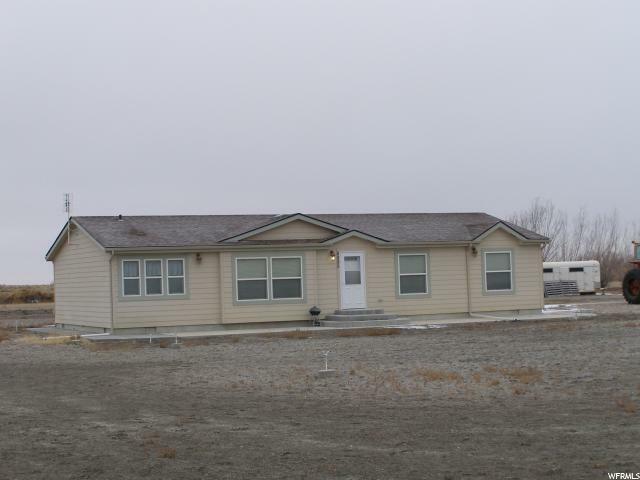 For Farm Info See MLS# 1571211"